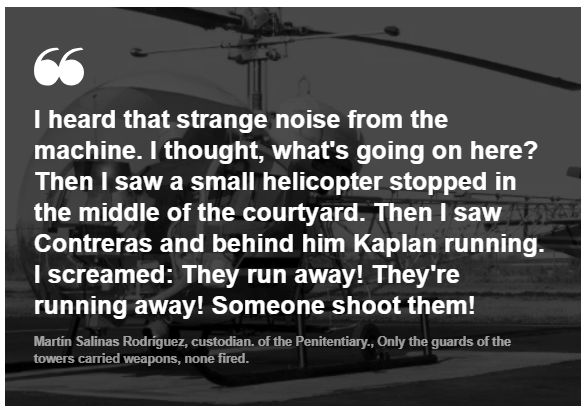 47 years ago, two inmates an American and a Venezuelan, escaped from the Santa Martha Acatitla Penitentiary, in a manner that has not been repeated in Mexico….by helicopter. ID four years later, he was convicted of the homicide of his partner. Carlos Contreras Castro, Venezuelan, counterfeiter. He shared a cell with Kaplan, they became friends, planned, then escaped together. 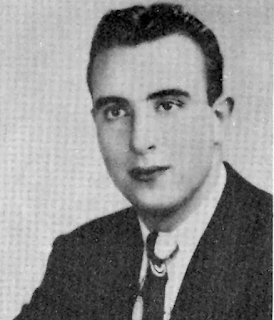 Luis M. Vidal, Jr. was Kaplan's business partner. He was 38 years old when his murder was reported in Mexico in 1961. He lived in New York, but was born in Puerto Rico. His father was Spanish, with business interests in the Dominican Republic, where he belonged to the close circle of dictator Rafael Leónidas Trujillo Molina, who was even Luis' godfather. Vidal ran multiple companies within the sugar industry that was a front for shady deals such as arms trafficking to countries in the Caribbean and Africa, in which it is said that the CIA also participated. 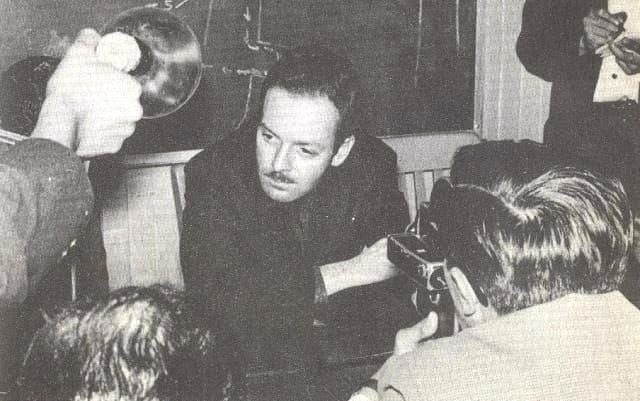 Joel David Kaplan answers questions of reporters in 1962 after his arrest in Mexico City after arriving from Spain accused of the murder of Vidal. He always claimed to be innocent; in fact he was not in Mexico, but in Peru, when the crime was allegedly committed. His defense argued that the alleged corpse of Vidal was someone else's. 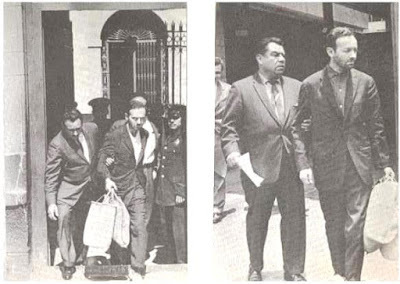 Kaplan being taken by police (1962) to the Prison of Coyoacán , where he was until 1967 in which he received a sentence of 27 years for the murder of his partner, after which he was transferred to the Santa Marta Acatitla Penitentiary. 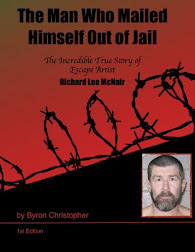 He was imprisoned for 9 years, because of his escape in 1971. Kaplan was the son of a wealthy American businessman and philanthropist dedicated to the business of molasses and sugar, who had deep business and political relations both in the United States and with companies and governments of the Caribbean and Latin America, mainly Cuba. Kaplan is associated with Luis M. Vidal Jr., the son of another influential businessman, to do international business related to sugarcane that his parents had founded, but that included other shady activities. Both Vidal and Kaplan were identified as having links with the CIA and spy agencies in other countries. It is the time of the Cold War and in the companies and relations of Kaplan and Vidal also permeated the intrigues and tensions of the political moment. Kaplan began to meet in Mexico with envoys of the new Government of Fidel Castro to deal with supposed commercial matters. Kaplan always denied having worked for the US government, but after his escape he increased his paranoia with respect to the FBI and the police forces of his country, so he used to disappear seasonally and change his residence regularly. 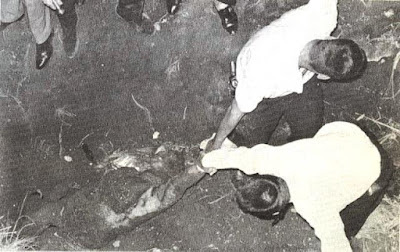 On November 22, 1961, the body of a man with a covered head was exhumed by the police in a place near the Segundo Cantil of the Mexico-Cuernavaca Federal Highway in Tlalpan. Days before, road policemen had found in the same area clothes with blood, a hotel key and papers in the name of Luis M. Vidal Jr, who was staying at the Hilton Continental Hotel. The authorities determined that the body belonged to that person and they looked for the wife to identify him. The woman traveled from New York to Mexico City, where despite the degree of decomposition of the body, she identified him as her husband and without further ado, the authority gave her the body to be transferred to the United States, where he was cremated. There was always doubt about the identity of the corpse, since no scientific methods were used to establish it. 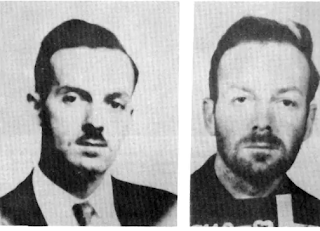 Three partners of Kaplan and Vidal, who were in the city with the victim the day he disappeared, were arrested but were released and the only one who ended up in prison, Kaplan, although there was never any reliable evidence against him and his criminal process was riddled with anomalies. Kaplan was arrested in Madrid by agents of the Spanish Civil Guard in March 1962 and transferred to Mexico by plane. The discovery of the presumed corpse of Luis M. Vidal Jr. was near the Mexico-Cuernavaca Federal Highway on November 22, 1962. The Dominican Teresa Carrasquillo identifies the objects found by the Police, as well as a suitcase owned by her husband Luis M. Vidal Jr. 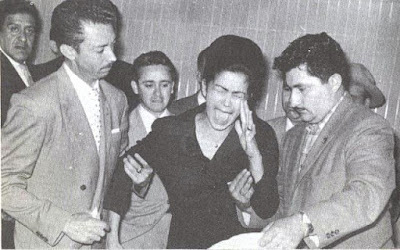 The widow reacts when she sees the body of the person who was said to be her husband, in the then Forensic Medical Service of the Avenida Niños Héroes, in Colonia Doctores. Ray Kaplan, Joel's mother, spent a good part of her time and a million dollars trying to get her son out of jail through lawyers, but she died without having achieved it. Kaplan's defense lost all appeals and the Supreme Court upheld the conviction for homicide in September 1967. He tried to escape from prison several times: once pretending sick during the transfer to a hospital where he would count on the help of Cubans and Czechs, but after a mechanical failure of the vehicle that transferred him, the plan was aborted; he also planned to flee hidden in an input truck, but it was not completed; the most ambitious was through a tunnel dug from a fake poultry farm installed outside the Penitentiary, however upon bumping builders with volcanic rock, the mission was abandoned. 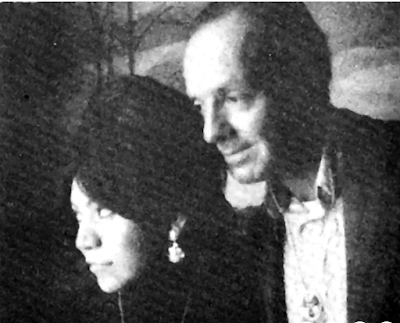 At the Santa Marta Acatitla Penitentiary, Kaplan met a Guatemalan woman, Irma Vázquez Calderon, whom she married and had a daughter, Aura Guadalupe. Kaplan thought that his uncle Jack , brother of his father, wanted to keep his part of the family business and pointed him out as the architect of his confinement. Another version also involved the CIA. 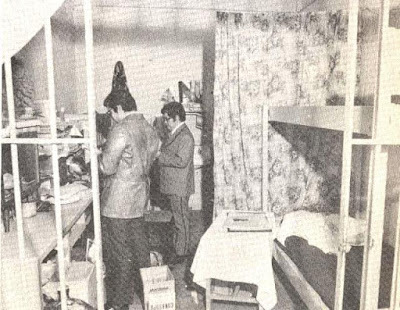 Raúl Maldonado Ramírez , another inmate of Santa Marta, knew Kaplan's desire to escape and followed all his movements with the intention of escaping with him or at least giving him away to obtain legal benefits. Kaplan shared a cell with the Venezuelan counterfeiter Carlos Contreras Castro and escaped together. 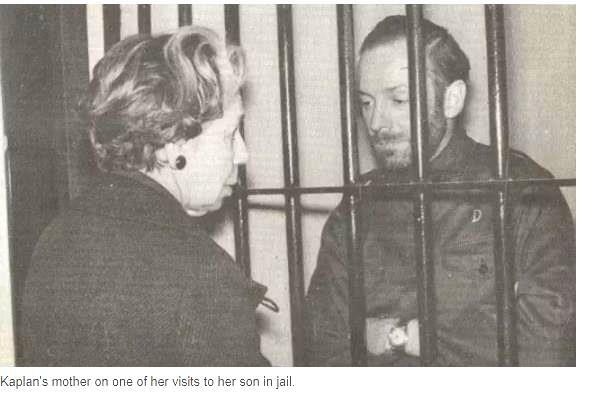 Judy, Kaplan's sister, who visited him regularly in Mexico, organized the escape, made contact with mercenaries, pilots and smugglers in the US, and put the necessary money to operate the evasion designed by his brother. 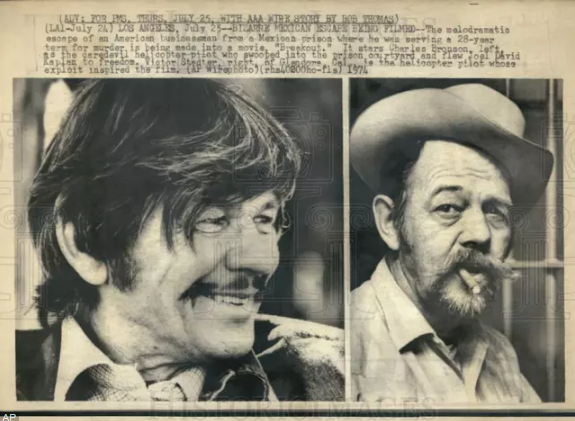 The team consisted of the pilot Victor Stadter (ex-combatant in Korea and smuggler), the pilot Roger Hershner (veteran of Vietnam) and Harvey Orville "Cotton”, driver of car, and a woman who accompanied him to pretend that they were tourists. Kaplan bought a pre-owned Bell 47 helicopter for $ 65,000, enlisted a Cessna 210 aircraft and bought a Cadillac Coupe de Ville , which they flew and moved to Brownsville, Texas. The aircraft had been placed in the name of a Kaplan company called Milandra Mining Company. 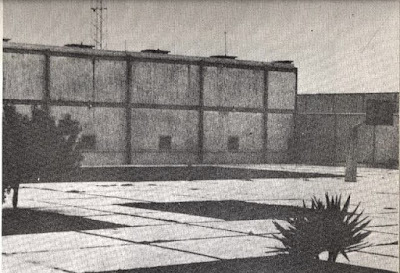 Making stops, the three vehicles and their crew arrived at the Actopan airfield, Hidalgo, which was the base of operations: Hershner in the Bell, Stadter in the Cessna and Orvillent in the Cadillac. At 18:35 hours on Wednesday, August 18, 1971, the Bell 47 landed in the central courtyard of the Santa Marta Acatitla Penitentiary. Joel Kaplan and Carlos Contreras ran to the helicopter and boarded it. They carried clubs wrapped in newspapers and Contreras used his to scare off prisoner Raul Maldonado , who tried to flee with them. Landing at the Actopan airfield , Kaplan boarded the Cessna piloted by Stadter and Contreras climbed the Cadillac of Orville, while Hershner, took off at the Bell heading to the US border. 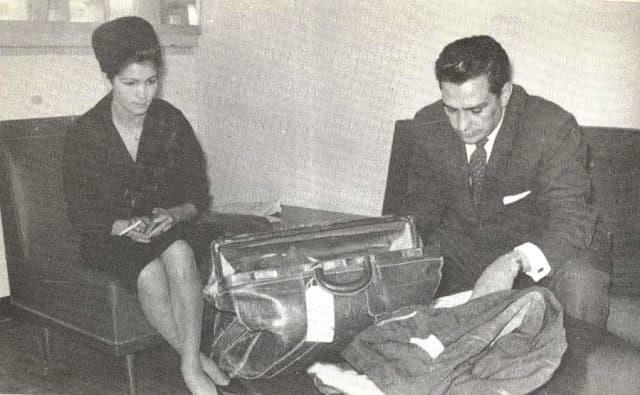 Orville took Contreras ashore to San Luis Potosí , where he left him in a hotel with money and false papers in the name of "José González". 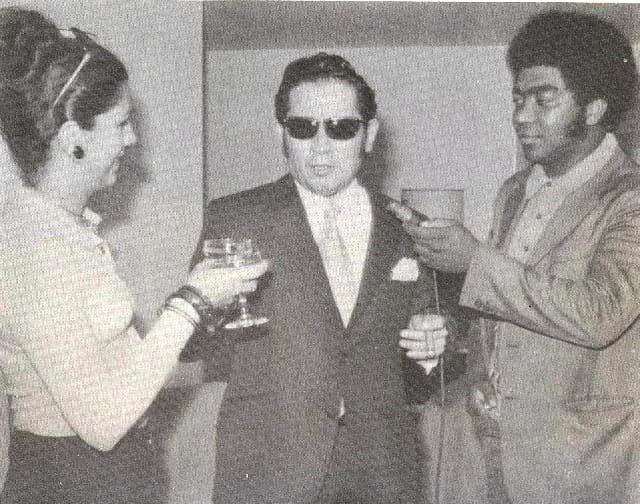 Contreras eventually returned to Caracas, Venezuela . The Cessna landed in Brownsville with Kaplan, who days later met his sister and his wife and daughter in the US. The Bell was abandoned in a clearing of Matamoros, Tamaulipas by its pilot, who believed that it was followed by a plane of the Police. Hershner crossed the border on foot to the United States. Police officers check the cell that Kaplan shared with Contreras in Santa Marta, the day after the escape. This is the courtyard of the Penitentiary where the helicopter that picked up the prisoners Kaplan and Contreras landed on the afternoon of September 18, 1971. There was power and money working to get me out of jail, but there was even more money and power to keep me inside." 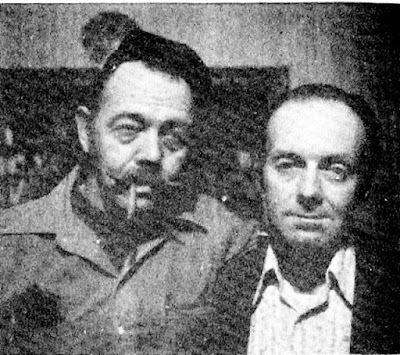 The pilot Victor Stadter, who flew the Cessna 210 that took Kaplan out of Mexico, poses with the escapee after the escape. 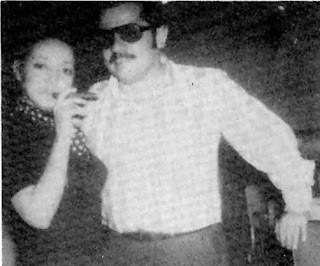 Kaplan and his wife Irma after the escape. He was never extradited, his lawyer argued that he was innocent of the charge against him in Mexico and that his evasion had not been a crime since it had not occurred with violence. Kaplan died in Miami, Florida in 1988. The Venezuelan Carlos Contreras Castro with his lawyer during a press conference in Caracas long after his escape. 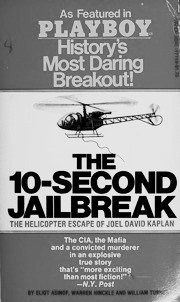 Cover of Kaplan, escape in 10 seconds (The 10 second jailbreak), a best seller that included an interview with the escapee; the first edition appeared in 1973. 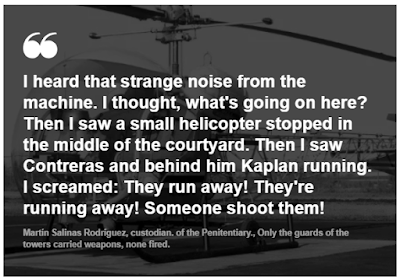 The flight of Kaplan was reenacted in the movie La Cuarta Compañía ( Mexico, 2016 ), the film takes place in the same Penitentiary. Breakout, the title of a American film of the escape, starring Charles Bronson,playing the cessna pilot who flew Kaplan out of Mexico. Oh hell . 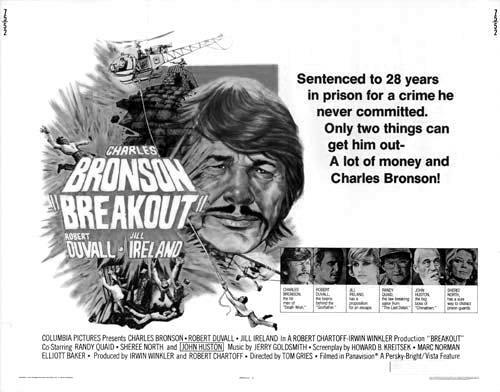 Charles Bronson involved . Even in just the film . This guy couldn't fail . 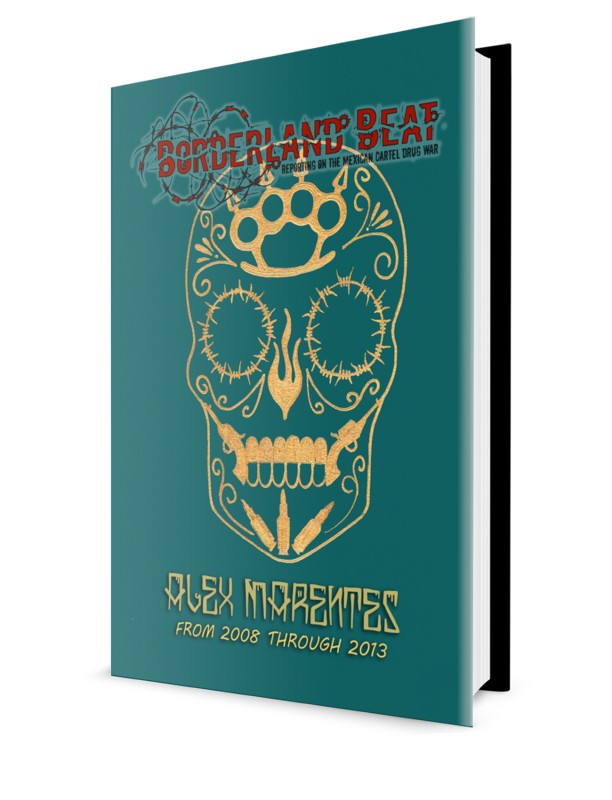 Charles was a great actor, he has been in heaven, watching cartels, create mayhem in Mexico. This story was published a few months ago here, correct? Anyways, great story and thanks for noticing my comment were I highlighted this before both were published here. 3 times at least, but there are always BB followers who missed the story. or the book, or the movie. we repeat some stories time to time. this one was published in reforma a couple of days ago. it is a good story. 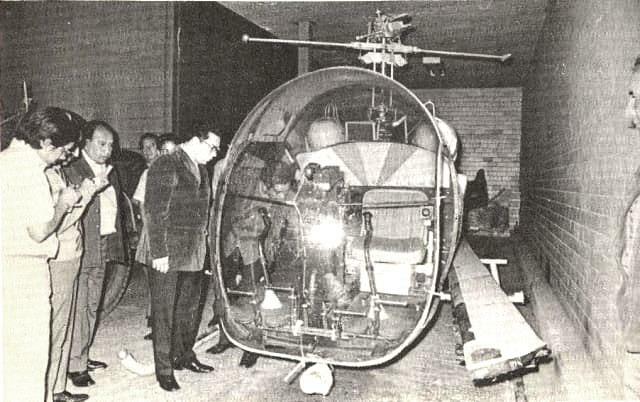 Using Helos for escape has happened in several countries, in canada I think multiple times. But this one had such an interesting backstory it has layers of points of interest and intrigue. I didn't see either film....anyone? I haven't seen any of the films. There are, I believe, several prison escapes of gabachos from Mexican prisons, some more dramatic than others. I first heard of this particular one a little over 2 years ago and posted a comment here. Hussssh. Damn you just blew our way to get him out!!! As opposed to fake balls? lol. It takes money to pull this off. Plain and simple. 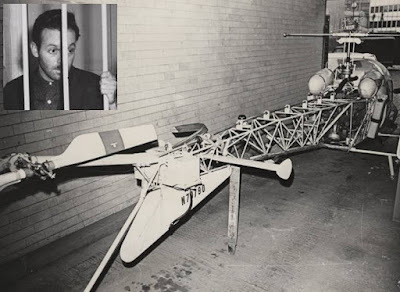 Years ago here in Australia there was helicopter that landed in prison ground and picked criminal up also. 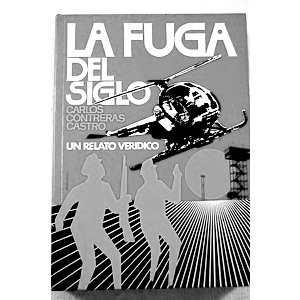 In Puerto Rico this was done in the 80s a pilot,a medelling cartel member an a puerto rican sicario escaped in a heli. If caught mencho will scape in a f16 fighter jet. I was in Mulege, B.C.S., about six years ago when a small 2 engine plane was hijacked by a group of escapees from a near by prison. They blocked the plane from take off with a stolen van. Kicked the 4 passengers(husband and wife with boy and girl and owner pilot)unharmed, off the plane. Flew off, with enough fuel to fly to Columbia(so the pilot said)into oblivion. There never were any news reports of this incident. The pilot, owner, would sure like to know where his plane is. I've always wondered, how does an escapee know how to fly a small modern plane. Where did they go? Who were they? Where r they now? Someone knows. Did they ever get caught. It may have been reported in the local, Mexican media. I left the country, the next day. Haven't ever been aware if it was ever reported to the authorities. The local police must know of their escape. I wonder if the pilot got his plane back.